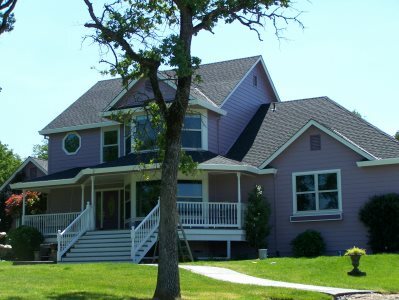 Greater Sacramento's premier painting company, Gildersleeve Painting, has more than 15 years of professional painting experience in and around Linda California. We are proud of our reputation in Yuba County for consistent high quality work. Call (530) 207-0282 to speak with one of our residential or commercial representatives. We always provide free quotes for our services. For the highest quality interior and exterior painting in Linda, call (530) 207-0282 to request a free quote. We have earned our reputation for superior work by paying attention to every detail. We give the same meticulous attention to the hard to reach spots, stairways, high ceilings, and behind doors or furniture. All surfaces are expertly prepped prior to painting to ensure smooth, even coverage. Gildersleeve Painting uses top-of-the-line painting products and techniques for the best possible results. When you're ready to begin your Linda residential or commercial painting project, call Gildersleeve Painting to make sure you're getting a quality job at an affordable price. We've been in the painting business in Linda since 2004.